API testing is an inherently technical task and absolutely required nowadays for QA Professionals. Instead of spinning up a new browser tab, typing into a slick user interface and clicking buttons, we have to think carefully about data and endpoint paths. When we test an API, we deal with the stuff under the hood - JSON, XML, REST, and web services. It's not just basic User Interface testing, it is much more technical than that and requires learning a new language to work with an API. The basic commands you need for testing REST services are POST, GET, PUT, and DELETE. Other technical concepts such as query parameter headers, response analysis, authentication and authorization flow mixed with our own defined test strategy will be shared with you in this unique course. If you want to differentiate yourself from the testing crowd, consider yourself a modern tester, and talk with developers their language then we can help you to get there today. Invest in yourself, you will be glad you did! Alex has been working with information technology since his high school years. In his career, he has gained experience as a senior developer, Java/Scala architect, lead automation framework architect, coach, trainer and e-learning expert. Alex has designed dozens of automation test framework and solutions for various European and Unites States customers. He has participated in many QA Automation and Development conferences in Europe as a speaker and conducted multiple onsite trainings for fortune 500 companies. You can find more information about him on LinkedIn and on his blog. 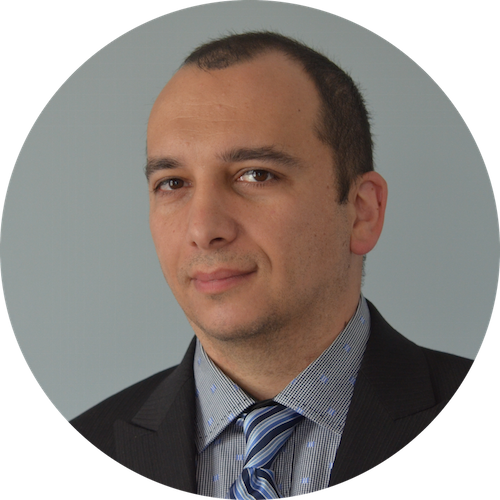 Ruslan Desyatnikov brings nearly 20 years of Quality Assurance, Quality Control, Process Improvement and Software Testing experience. He is responsible for growing QA Mentor as a trusted partner for software testing, independent verification and validation, and strategic consulting for client base around the world. Ruslan graduated from Baruch College – City University of New York with a BBA in Computer Information Systems, and holds MBA in Technology Management from Phoenix University of Arizona. He holds a number of Quality Assurance/Testing and Project Management certifications and is an active board member of multiple QA Organizations in the United States and Europe. 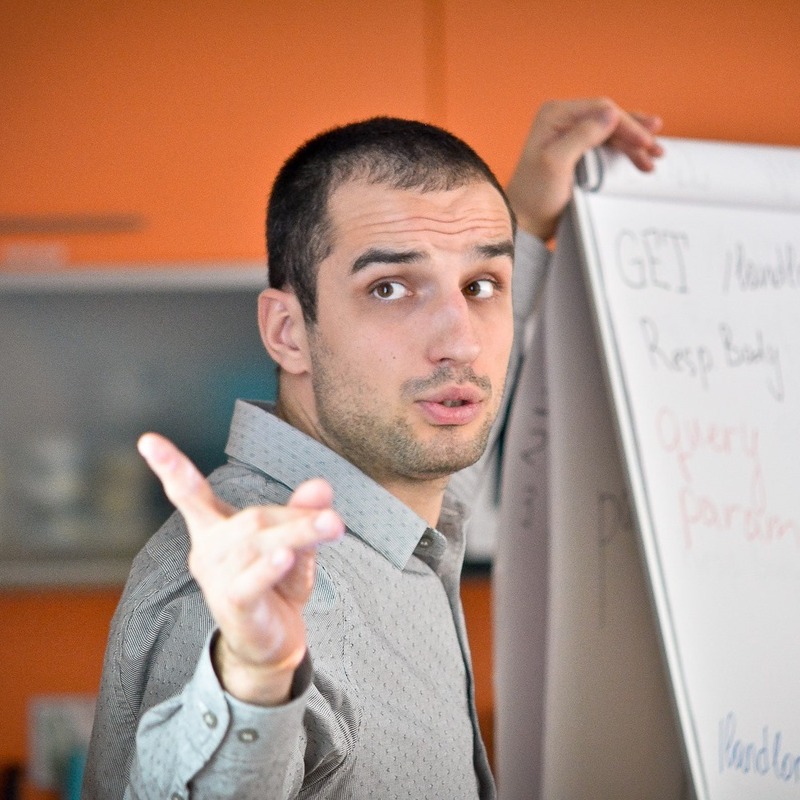 Ruslan's articles are published in many popular magazines such as CIOReview, Outsourcing Gazette, Tea-Time with Testers, Stickyminds, LinkedIn and multiple QA blogs. This unique course will help you proceed to the next technical level of Quality Assurance and Testing. Working with REST API provides a key to opening the door to 90% of the modern web technologies used to develop the most popular web applications such as Twitter, Facebook and Instagram. You will learn how to utilize all required commands: HTTP POST, GET, PUT and DELETE requests for structuring your tests. As a result, you will be able to identify defects much earlier in the testing process - such as at the unit and integration test stages, even without a working UI. You wouldn't start testing a car by first bringing it on the highway, you'd start much earlier with the engine and transmission. The same concept applies to software. This course will also prepare you for the next step: creating automation scripts for REST API. But before you get there you need to gain the fundamental knowledge and understanding on how to test it utilizing a manual testing approach. Lets get started. We have many things to cover.